So thrilled it’s 2019! A new year gives us a fresh start, a chance to set goals, and an opportunity to get organized for what’s ahead. Someone once told me that even creative minds need visually quiet spaces to work, so for me a great place to started with any clean out is the closets – where I hope to be the most creative! 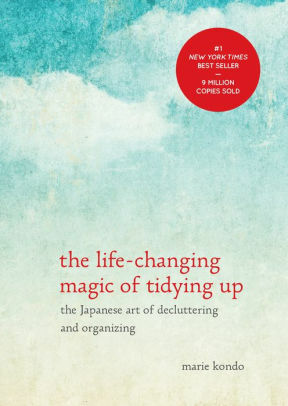 For those of you who have been with me for a while, you know that I am a fairweather friend of the KonMari method of decluttering by the world famous Marie Kondo. With that said, I have been guilty of binge watching the Netflix series Tidying Up with Marie Kondo. The show highlights a key point on where our philosophies intersect – feeling good about your closet leaves you confident to be the best you, starting with how you treat the ones you love and being kind to yourself! Read on for my favorite tips and product recommendations for a well-organized wardrobe and I wish everyone finds peace starting with their closets in 2019! 1. 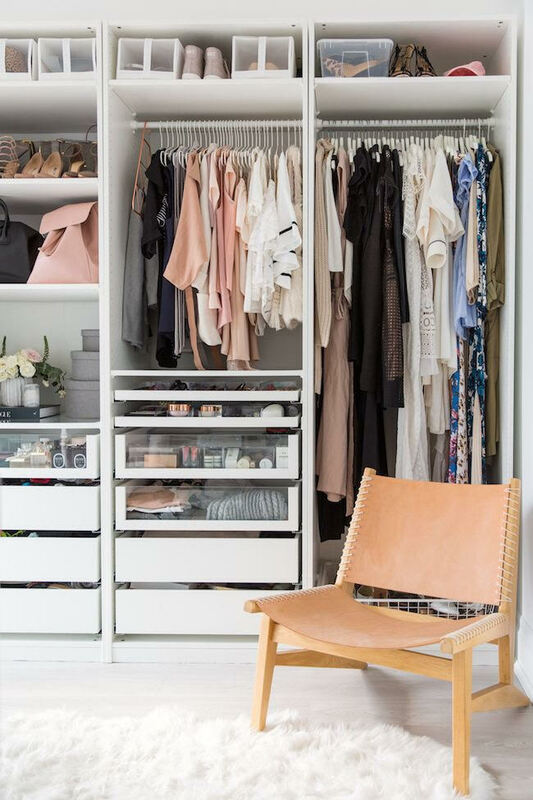 If you’ve heard anyone discuss Marie Kondo’s method, you will know the first step starts with taking everything out of your closet so you can evaluate each piece, similar to my closet inventory service with clients. You’ve probably also heard the phrase “spark joy.” This idea is the core of her method, in which you put your hand on every item in your closet, ask yourself if it sparks joy, and if it doesn’t, it’s time to thank it for its service and move on. A similar phrase I often use is – choose the one that makes your heart happy. Keep this in mind as you are editing and feel confident to let go of anything that is well loved or no longer current for your lifestyle. 2. Now that you’ve decluttered, it’s key to be able to see everything you own for styling purposes. 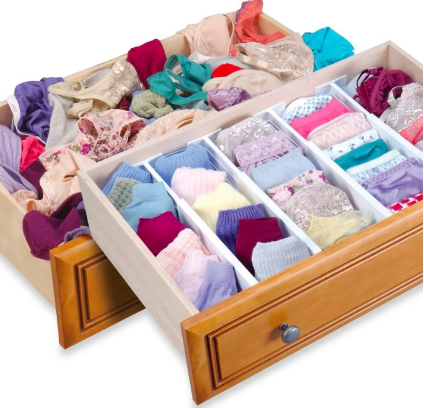 Marie Kondo is a big fan of folding clothes. Her vertical folding technique makes everything easier to spot, so you don’t have to rifle through drawers to find what you’re looking for. This is great in theory, but depending on the depth of your drawers it might not make the best use of the available space. 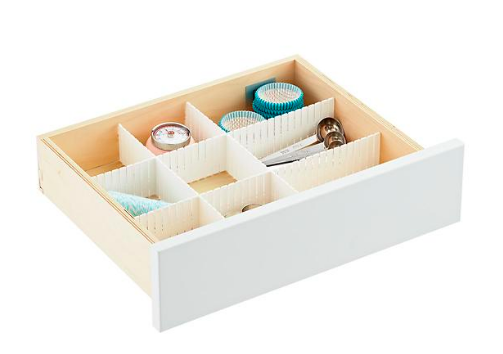 Use drawer dividers like these for some extra-pleasing results. 3. 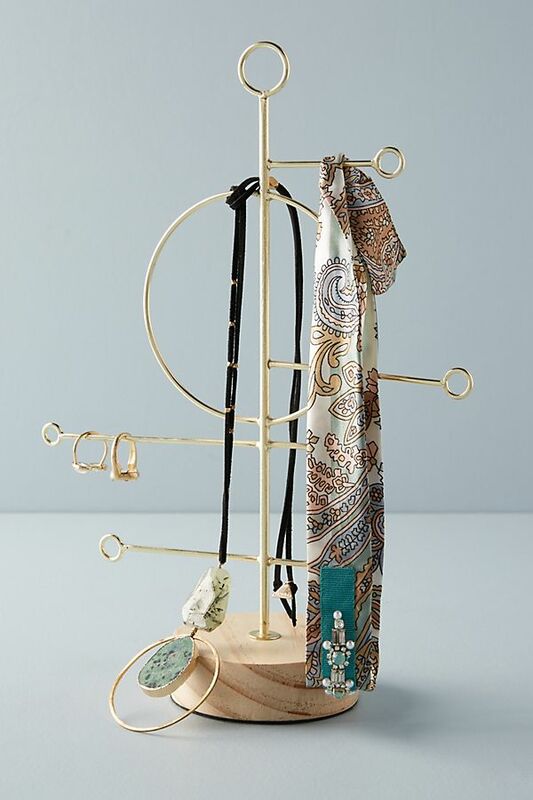 Hang clothing to style strategically! Keep everything in by end use – for example, dresses can be organized by workwear and evening wear. Within those sections, color-code by a light-to-dark gradient. 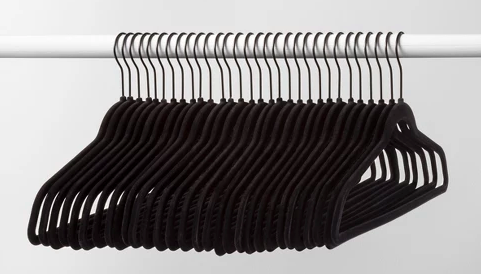 Uniformed velvet hangers will help you maximize space. 4. Your wardrobe should be exciting to look at when you make your styling choices every day. 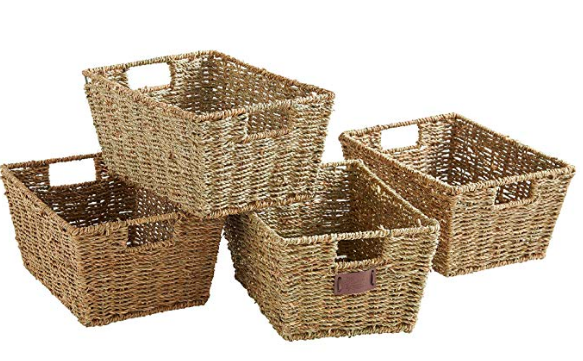 Keeping extra accessories and jewelry in wicker storage boxes or jewelry stands will keep it all looking pristine and lovely. As with any method is always an opportunity for one life changing takeaway, so if you have not yet read her book make this a goal for 2019. Though no one will ever mistake me for a minimalist, I wish everyone the true peace of opening a closet full of exactly what they need to take on the new year. Wishing you and yours a wonderful start to 2019!